It seems like it took marketers forever to finally get the gist of EdgeRank, Facebook’s old algorithm. EdgeRank decided what each individual Facebook user saw or didn’t see in her/his timeline. Then, EdgeRank was suddenly gone and marketers were once again scrambling to try to understand the Facebook algorithms. And, with the latest changes being aimed towards businesses, you need to have an edge when promoting your web development Facebook page. So, with all these changes to the Facebook algorithm and the ways it handles business page posts, how can you get ahead? Are there ways to promote your web development firm’s Facebook page without breaking the marketing budget’s bank? Yes, there are. How are Your Facebook Page’s Posts Ranked? Many social media marketers are upset about the drastic decline in Facebook newsfeed activity for Pages. Some believe it’s all a ploy to get entrepreneurs and small business to dish out cash for those paid ads or promoted posts. It’s widely believed that promoted content is the only business content actually getting exposure in users’ Facebook news feeds. Whether all of that is true or not, one thing is fact: You must be willing to put in extra work promoting your company Facebook page, or your posts will never be seen by users. So, how do you get an edge up on Facebook’s algorithms to ensure that your Page posts are actually seen in timelines… ORGANICALLY? Affinity Score – Measurement of how strong your brand’s relationship is with a specific user based on the user’s engagement with your Page on Facebook. In other words, those who liked, shared or commented on your Page’s posts had higher affinity scores. The higher the score, the more likely it was they’d see your posts in their newsfeeds. Weight – Each interaction had a specific weight. For example, likes carried less weight than shares or comments. So, theoretically, posts with a lot of shares and/or comments will be shown in more timelines. Time – The older the post became, the less relevant it was… that simple. So, it would show up in newsfeeds less and less over time. Ready to start marketing your web development business online? Already have a Facebook Page, but it’s just not getting the results you’d like? Well, here are five tips to help you be more effective when promoting your web development Facebook page. Facebook news feeds are filled with text updates from friends and family members. It’s no wonder the social media site doesn’t want to clutter newsfeeds with text posts from businesses, which may end up being spammy or salesy in nature. Posting visually appealing, relevant videos and images increases the chances of user engagement, which Facebook likes, increasing visibility. You must use the right combination of what Facebook calls “images and alluring copy” when posting visuals. The social network penalizes images posted on page that contain too much text copy. Keep your sentences instructional and short to grab users’ attention immediately. And, stay clear of those salesy “shop now” and “buy now” phrases. Theoretically, the more users interact with you on your Page, the more they’ll see your posts. Requesting feedback can help to increase engagement drastically, if you ask the right questions. Theoretically, comments weight more than likes. Feedback requests increase the chances of getting more comments on your posts. Lays pulled off one of the greatest Facebook Page promotions ever with its “Do Us a Flavor” contests. During the contests, fans were asked to submit their own ideas for location-inspired Lay’s potato chip flavors. The amount of new Likes gained and increased Facebook user engagement was astronomical with each contest. Your web development firm can sponsor something very similar. Just make sure that both the contest and the prizes are relevant to your industry, niche or brand when promoting your web development company’s Facebook page. And, litter every post with catchy hashtags. Ready to launch your career in the web development industry? Orlando’s F.I.R.S.T. Institute offers a Graphic Design and Web Development Program designed to prepare you for the working world. Jump start your new web developer career and give F.I.R.S.T. Institute a call today at (888) 9FIRST1 or click here to apply online today. While other top tier social platforms try to compete with Facebook, the company continues to pull away and the distance from first to second isn’t even close. Facebook has been releasing new features left and right for 2016 and you can’t help but feel impressed by the executives leading the charge. If other social media icons are going to ever close the gaps, they better get to creative thinking and quick. Facebook is again leading the charge and after a quick glance looking back, the rear mirror is virtually clear. According to TechCrunch, Facebook has climbed to 1.59 billion users and killed it in 4th quarter earnings with $5.4B in revenue. That equaled earnings of $0.79 a share and the company shows no signs of slowing down in 2016. It’s no secret that Facebook is the “KING” of social media. But it’s ability to stay relevant in a lighting fast changing world is what’s truly impressive. Utility is a powerful tool when used right and no other company does it better than Facebook. 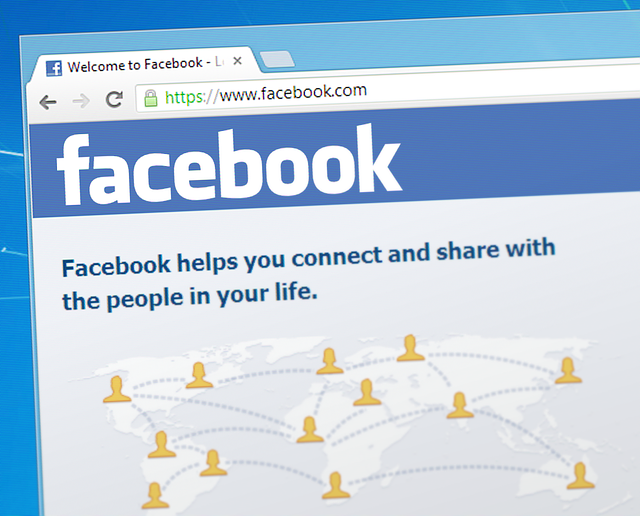 What does Facebook have in store for 2016? The world is quickly changing, technology can keep up, it’s humans that find it tough to keep pace. While live streaming apps like Periscope has gained fire, Facebook’s live streaming is for all to enjoy and you don’t even need an app to stream away. Live streaming on Facebook was introduced back in August of 2015, but only to a select few “public figures.” If you have a verified business page, you should be seeing this option. However, Facebook has already been rolling this out in 2016 and U.S. users now have access. It’s already well known that videos often outperform textual content and other content forms. Studies have proven that video engagement on Facebook is the highest than any other available platform. And comparing it to YouTube, that’s saying something. One of the few downfalls we’ve ever heard about Facebook was due to their poor search results. Over the past few years, Facebook has made big impact changes that have greatly improved in-house search results. They took this a step further in October of 2015 by releasing improved search functions that benefit public post. We knew Facebook was serious about search results when they dropped Bing off the map. And as the company looks geared to battle with search engine giant Google, we have to expect more improvements with Facebook search in the near future. 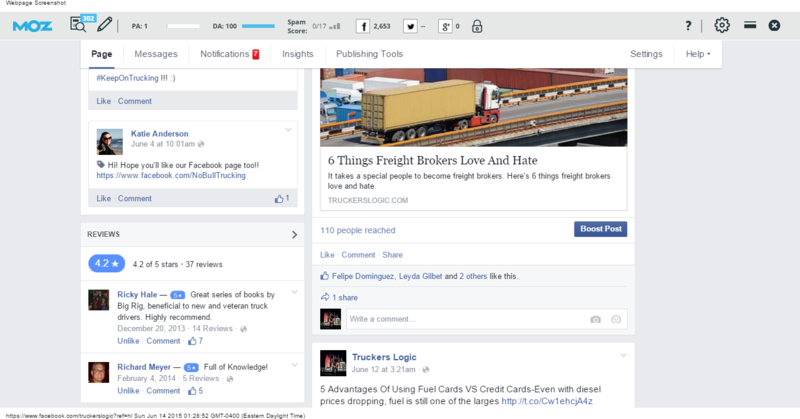 Facebook At Work is still in Beta but looks to be a powerful utility for enterprises. For some time now, Yammer has been one of the top tier enterprise solutions, but it’s apparent that Facebook is taking serious steps to being a solution for enterprise business. It seems likely that you’ll soon have the opportunity to communicate with others in private sectors on Facebook. It’s a trend we see Facebook setting in 2016 as they aim for more business solutions and tools. We know that Facebook is taking aim to be more involved with business reviews and personal experiences. Regular Facebook users likely know about the review prompts and the new “check in” feature. When you think of other review based companies like Yelp, we know Facebook’s reviews are likely to be trusted more. From studies, we know that users are more likely to trust reviews from their peers than any other source. So why not? Facebook is dipping their fingers into the reviews and experience marketplace. However, this Facebook feature is very thought out. You can search for anything local and the results will bring back reviews from your contact list. Again, consumers trust their peers more. Although Facebook events have been around for some time now, the company’s recent changes to the feature really created a stir. Even so, data tells us that this is one of the most underutilized features Facebook has to offer. The company is hoping to change that trend with the new features package. I don’t know that we’ll see more changes in the near future, but it’s obvious that Facebook cares a great deal about it since it has kept the feature around this long with minimal usage. 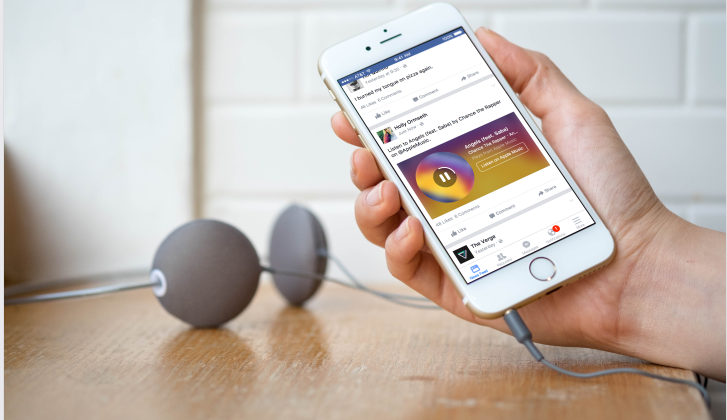 Facebook recently rolled out their “Music Stories” feature, which allows users the access to preview 30-second snippets of music from different sources, including Spotify, Deezer, NPR. Apple Music and other sources. At the moment, it’s only available on iOS but will be available for desktop use soon. If the rumors are true about Facebook wanting to develop a streaming music product, this could be a big hit with users. At this time, music features are limited on Facebook. And with huge audiences on a number of different music platforms keeping away from Facebook, this would be a great way to lure them back to the platform. Some of the most common questions we get are tied in to marketing on Facebook. Should I be using Facebook to promote my business? Why isn’t Facebook working for me? I’ve never seen results on Facebook, what am I doing wrong?” Sound familiar? 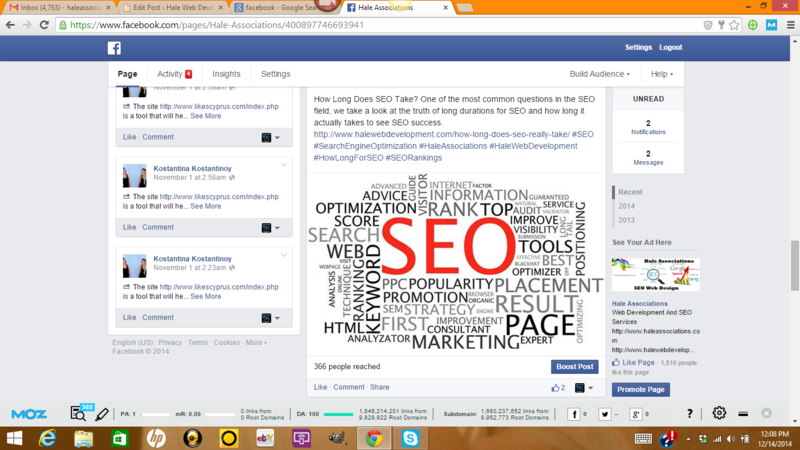 Facebook has changed as of lately, wondering where all your organic traffic is in 2015? Facebook updates killed organic traffic. It wiped out promotional post from being posted in news feeds and many have yet to recover. And a number of other changes that hurt those of us on very small budgets. Here we’re mid 2015, how are you doing on Facebook? If you’re continuing to struggle with Facebook marketing or you’re wondering if the investment is worth it, I advise you to read on and learn a few things that can help. There’s a lot of new features on Facebook for 2016. Make sure you’re aware of them because some of these are going to be awesome new features to help you grow and monitor your business on Facebook. I still see and read recent articles saying that Facebook marketing is a waste of time. It will never work for your business and here’s why… as they list a bunch of nonsense that is exactly that, it makes no sense. Facebook is the largest social media platform in the world, not to mention the unbelievable amount of users spending at least 30 minutes or more on the platform. Facebook has over 1 billion users and growing, sounds like opportunity to me. But how do you make headway on Facebook in a crowded niche? A tough market? Is it even possible? Should I have a Facebook page for my business? Absolutely! Not just a page, but everyone should be using Facebook to market their business. 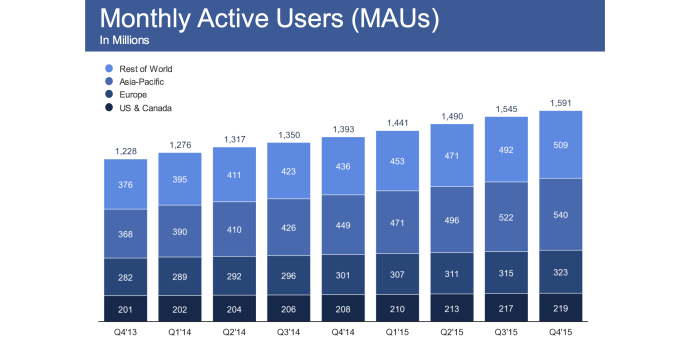 Facebook has a billion plus users, there’s plenty of market space for everyone. Sure, there’s a lot of different factors that I could mention in regards to the type of business you have, the type of services you offer or the types of products you sale. And yes, some businesses are going to have an easier time building their Facebook page because there’s more traffic reach in specific niches. But all of that aside for the moment, there’s still a lot of opportunity to build, grow and develop on Facebook. Even if you you’re not planning marketing on Facebook, it gives you direct access to your customers, potential customers, it’s great for customer service. Promoting the business is not the only perk. Facebook can be used to build brand awareness also. There’s a ton of great things about being on Facebook and you can take advantage of that very fact. Every little bit of positive exposure you can get is going to be a benefit. Having an established Facebook platform will be key as your business grows. Free things are always great, but if you’re serious about growing your business on Facebook, you’re going to need a paid budget for Facebook. The great thing about paid ads on Facebook is the fact that you can customize them and target your customer profiles and market. Facebook has hundreds of custom options that allow you to market precise targets. And on top of all of those options, Facebook is much better with their analytics and data. How much should you be spending on Facebook marketing? Of course, its going to depend on your budget, but I feel the investment always pays for itself. We’ve helped several businesses promote on Facebook. In those case studies, and keep in mind they do vary, but we always saw a positive return on investment for the client. Your ROI is going to be based on what you value. How much do you value a lead? A new subscriber? A sale? You’re going to have to determine that in order to figure out your own ROI. Back to your Facebook marketing budget, even if you’re on the tightest of budgets, you should spend a few dollars a week to get started. No, you’re not going to see great results with this type of budget but you will see results. And take it from me, I’ve seen dollar budgets pay off big, especially when you know the exact customer profile you need to target. Case and point, we had a client that was on a $5 budget a day for Facebook ads. The company was a big winner because they invested the time, money and effort to build a customer profile. All of the hard work was done, we just made a few custom changes and we ended up selling over 46 software packages at $69.99 a piece in the first month. The second month, we sold over 90. All of this on $25 a week, we didn’t run ads on the weekends. Can you achieve the same success marketing on Facebook? Absolutely, but you have to find what works, you need to know exactly who will buy your service or product. How does it help them? Why would they buy this? All of these are important questions to ask and you need to know the answers. I’ve spent years marketing on Facebook and I’ve spent just as long learning Facebook. I’ve learned what I know today by our own case studies but by also learning from the experts. My passion is search engine optimization, I love a challenge, perhaps some of you do also. But to be the best, you have to learn from the best and there’s plenty of big companies out there making millions from Facebook alone. You can learn a lot watching your competition, so do it! Have you ever heard of the CMO Council? If not, you have to check them out. They give some awesome marketing insights that are really helpful. Here’s what CMO Council had to say about marketing ads in social media. Who do companies spend $16 billion dollars on social media ads? Simple, because it works! 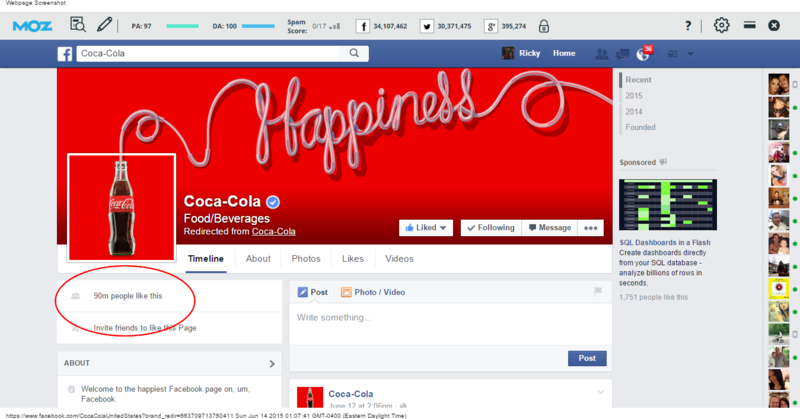 Coca-Cola is one of the most successful companies on Facebook with over 90 million likes and high engagement. There’s a number of important keys to have success marketing on Facebook. Please keep in mind, there’s no way we can write for every niche or market, so we do our best to write for everyone. Every business is going to have unique circumstances they must deal with. Before I get to your keys to success, the best thing you can do is A/B testing. We use this in development, optimization and marketing. Test and test again. Small changes can make the biggest difference. When it come to your Facebook post, your content means everything. In order to gain likes, share and grow your Facebook page for your business, your post has to be great. Not just good, they need to be great and carefully planned. Most of the Facebook consulting that I’ve done over the years boils down to the same common mistake, “promotional content.” This is a huge mistake. 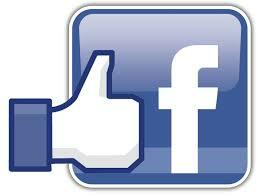 Developed Facebook pages can promote more, new Facebook pages don’t have that luxury. You need to think of useful content that others will find interesting. For example, if you’re a web designer, you could share blog articles or videos building websites. Offering your help to others. People on Facebook are usually not looking to buy things, so remember that. While this is true, it doesn’t mean that you can’t profit, you just have to know how to build your community. Publishing content that impacts your reader, makes them feel, or to cause an action, this is what you need. Have the content be engaging with the goal in mind to create an interaction. Engagement is key, a like is great, but a comment is better. Always focus on what value you can bring to your audience. This goes for Facebook and any other type of social platform you market on. If the reader is engaged with your content, they are likely to become a regular to your Facebook page. 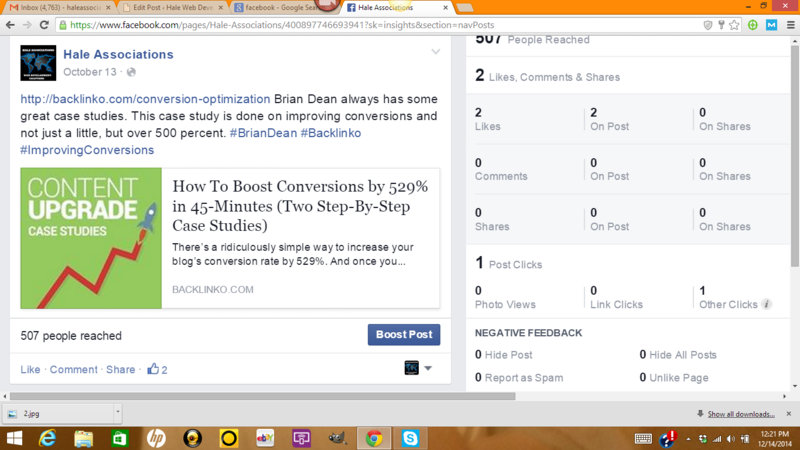 This interaction will lead to more Facebook likes, comments and post shares. It’s important to remember to keep your content in tune with your business, keep it related. Visual content such as infographics, images and videos are among the best performing content for Facebook marketing. While I still suggest a good mix of post of all types, visual content often gets the best results. I see this true with conversions also, most of us connect with visual content compared to text content. If you’re promoting on YouTube, you can share your videos on Facebook, that’s a win-win. Images are more likely to be shared. If you’re a photographer, you’re going to want to share your work. Facebook is the perfect platform for all walks. Creating groups related to your niche is a very effective strategy to help you grow your Facebook page and business. You can also take the time to join other groups. Be sincere about the relationships you make ladies and gentlemen. You never know who you can meet, it could be the one that takes you to the next level. Building these relationships are not only important for social media marketing, but for your business in general also. Just like on most social media platforms, hashtags on your post help your content be found. It’s important to make sure all your hashtags are related to your content. Hashtags will help users find your page and post. There’s no right or wrong amount of hashtags to use on your post. My suggestion, test them. Learn which hashtags are the best to bring in potential leads and buyers to your page. Again, record your data, use A/B testing to learn what works best for your audience. There’s nothing wrong with asking your audience to like, share and comment, as long as you don’t overdo it. Now, Facebook does have rules when it comes to openly asking for likes. However, from what I’ve seen, I don’t think this is enforced as much as others think. Another key is being helpful. And if you helped someone solve a problem, be sure to ask them to like your page. Counting on your family and friends to help you share content is an effective strategy. Especially true when you first start your business page. Ask friends and family to like your page, ask them to share and comment. Make sure your profile page is complete also. Be detailed as possible. We’ve discussed a variety of different techniques and strategies in this article to help you succeed on Facebook. It’s your job to find what works best for your business. Some people feel that you have to be on Facebook seven days a week but that’s not the case. 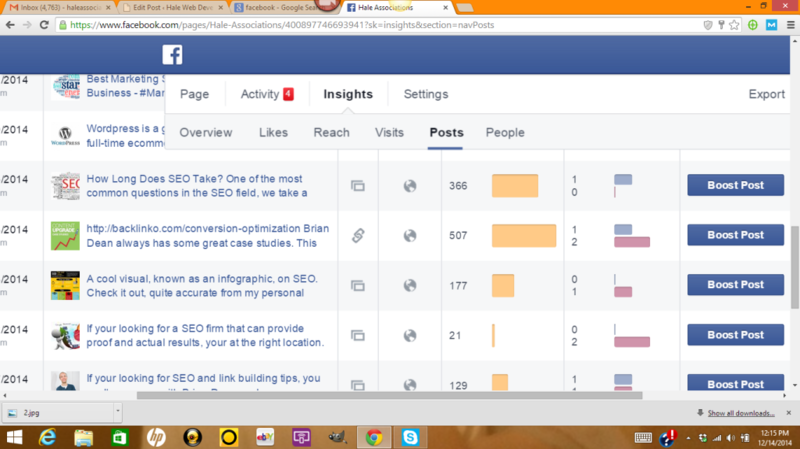 You can have success on Facebook with just a few post a week. More post doesn’t always mean more engagement and reach. I hope this article on Facebook marketing has helped you. If anyone has any questions, suggestions or you want to add your own techniques used for marketing on Facebook, please feel free to comment. We appreciate your comments and feedback. Many of you may know that any given user on any given day can see as much as 1,500 of these post. Facebook filters this down to a few hundred promotional post that they feel you might find interest in. And of course, you find this in your Facebook news feed. Facebook’s promotional content has been trending for a few weeks and we all have our opinions. I follow a lot of experts in my field, I respect them all. I learn from them. Many of them are calling this the “End of Facebook.” Well, not exactly. I feel that Facebook executives have always did a great job dealing with change, I don’t think this move would be any different. 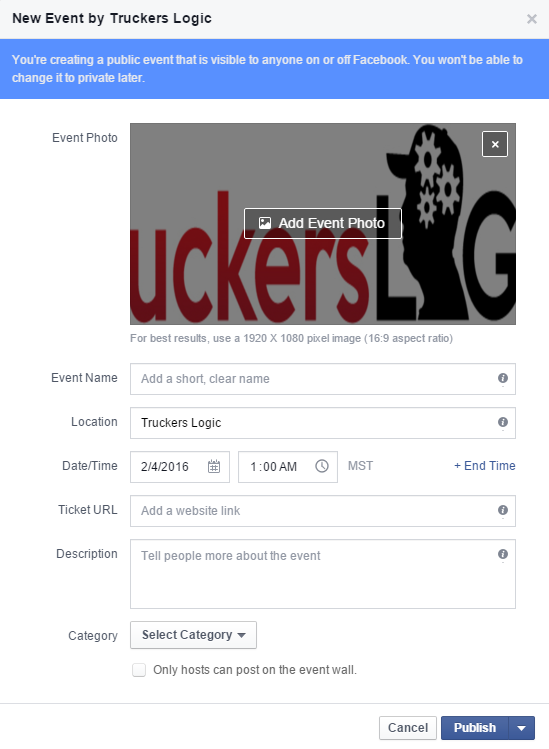 What Does Limited Promotional Post On Facebook Mean For You? Here’s the kicker, this ONLY applies to organic content. Ahh, Facebook would never end their paid promotional content or limit it. Do you know how much money Facebook makes with promotional marketing? It’s a lot, Facebook will never do that. The changes are all about Facebook’s organic content, more less those of us that are posting content for free. So, what does Facebook consider being promotional? Here’s what Facebook says about content that is promotional. Take a moment to look at the Tiger post. In my opinion, the first paragraph was fine. If they had kept the content there, it would have likely been published without any complications. It’s the second paragraph where the promotional content comes in I believe. This is promotional content, the post urges you to buy. In the second Facebook example, you get an overly promotional post. Straight out of the gate, you’re asked to get their app. These are to great examples because you can clearly see which part of the content is promotional. 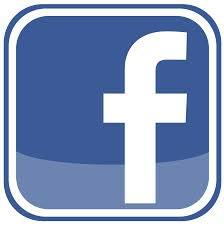 On January 1st of 2015, Facebook will show far less promotional content in your news feed. Those of you that asked for it, you’re going to get it. Those of you relying on organic traffic, you will see a fall in traffic, likely engagement and all the other Facebook metrics. If your main source of traffic and revenue on Facebook is organic, you better start planning now. Feel free to contact us to learn how we can help. You don’t have much time and I feel there’s still a lot of people that don’t know this. Facebook marketing is certainly changing in 2015, but it’s still unclear what impacts this will have for the large percentage of businesses that rely on organic traffic. All of us are trying to make something happen on Facebook, selling a product or offering a service. So I imagine that this is going to hit a large percentage of people. This is the type of change that can hurt your business without question, so it should be a concern. You need to start working on an alternative and new Facebook marketing strategies. You do have an alternative, paid Facebook advertising. What else are you going to do? I know companies that have put millions of dollars into their Facebook advertising campaigns, including building the page to what it’s today. That’s too big of a loss to take, you have to rely on paid advertising. We all have budgets. Some companies don’t have the marketing budget to continuously pay for Facebook advertising. We’re less then 3 weeks away, start your planning now. Facebook has clearly stated what will happen to brands that continue to publish promotional content. 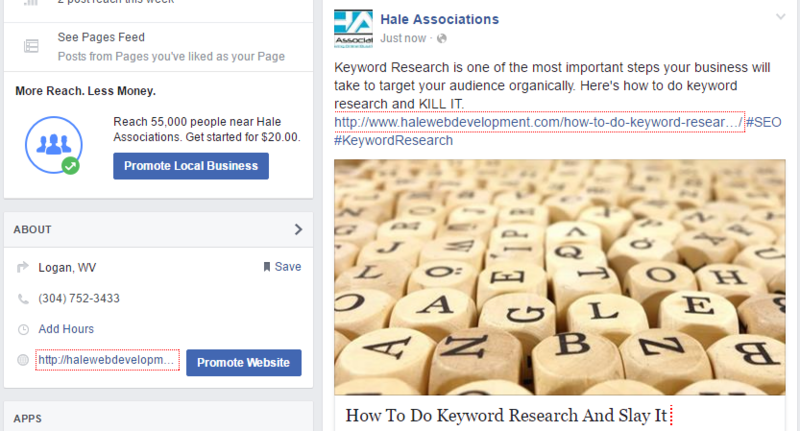 Facebook also took the time to discuss the importance of your business page. Here’s what they said. For those of you that continue to promote promotional content, you should expect your organic traffic to fall. Even so, this is tough to cost. Why? Because Facebook business pages promote promotional content. A high percentage of them do. Does this mean that your brand and Facebook will have a hit and miss relationship? Perhaps. Facebook did state that “most pages will see no impact.” REALLY? We’ve already saw changes with Facebook’s new feed. And due to these new changes coming in January, Facebook marketers will be challenged. How are you going to create the same success without being overly promotional? I’m sure the strategy tanks are full by now as this news is a month old today. But it still changes Facebook marketing forever. We hear the phrase “human approach” in marketing a lot, probably none more then Facebook marketing. With your Facebook business post in the middle of post from friends and family, you have to get the human element in your content. People have to be able to relate to your post, now more then ever. And here’s where many Facebook marketers fail, where businesses fail. Your customer is the most important element in any type of marketing, not just Facebook. Every piece of content that you publish should have the user in mind. You have to connect with the user to be successful, to have successful marketing campaigns. It has to have a human approach, I can’t stress it enough. I believe a lot of companies and small business don’t consider the full potential that Facebook can offer their business. They believe they can throw something up and it will work as they imagined. This is not the case. There’s so many elements that play into Facebook marketing and it’s all about the return of investment. They may not have the budget or expertise to know what type of audience is flowing into their landing pages, how long these users are staying on their website or how many people entering the website from Facebook are leaving in under 10 seconds. Likely the very reason most fail on Facebook. All of these factors are important and if you’re not tracking them, how could you ever advertise on Facebook effectively. 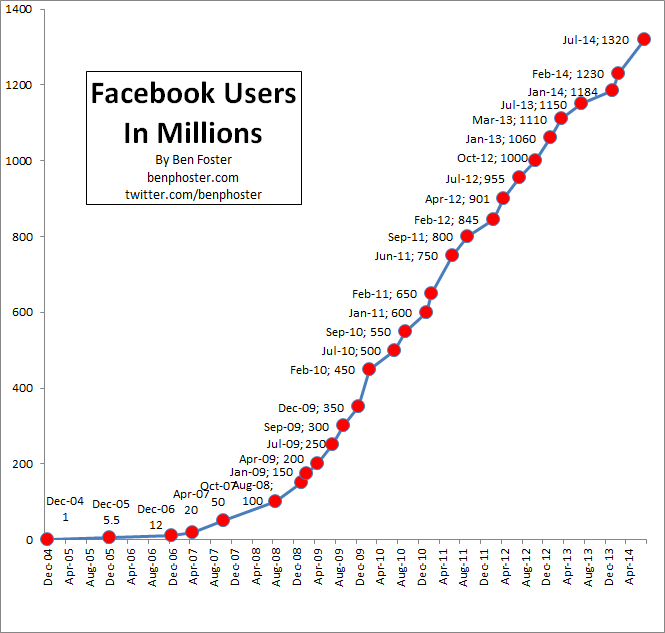 Facebook has over 1 billion users and is still growing at good rates. It still has HUGE potential for your business. At this current time, there’s no other market platform that compares. Although we’re seeing all these changes in the Facebook news feed, there’s still the same opportunity. Facebook marketers will have to change their strategy but not all of them. Some brands have been taking the human approach for years and killing Facebook. You have to adapt to these changes. If you’re struggling as a business on Facebook, rethink your approach. Think about the user, it has always been about the users. Some people tend to forget about that, it happens. You still can drive organic traffic to your website. If you need help with your social media marketing, give us a call and get a free consult. We’re always here for you. Facebook will begin rolling out this change in January. For more resources on Pages, Insights and Ads, visit Facebook.com/business for call center support or talk to your Facebook account representative.